Microsoft has sold 40 million licenses of Windows 8 after one month on the market, matching the early pace of Windows 7, the company announced Tuesday. Microsoft (MSFT) is "very pleased with the customer reception so far," Tami Reller, Microsoft's new Windows division financial chief, said at a technology conference held by Credit Suisse. The rapid adoption isn't all that surprising, considering that the launch occurred on Oct. 26 -- just before the holiday shopping season began. Upgrades to the new operating system from previous Windows versions are outpacing Windows 7's early rate, Reller said. That's also not surprising: Microsoft has been offering $40 upgrades to Windows 8 during a promotional period (which ends Jan. 31) to anyone with a PC that runs Windows XP, Vista or 7. Customers who bought Windows 7 PCs since June were also offered $15 upgrades to Windows 8. 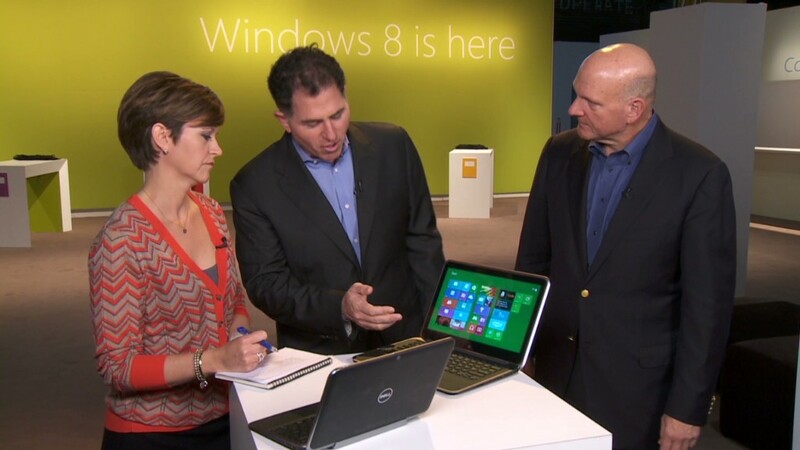 Though Reller herself made the comparison between Windows 8 and Windows 7, she quickly dismissed its significance. "Each release of Windows has its own characteristics," she said. "It's always tempting to want to compare sales to Windows 7 ... but Windows 8 wasn't built for any one single selling season -- it was built for the future." 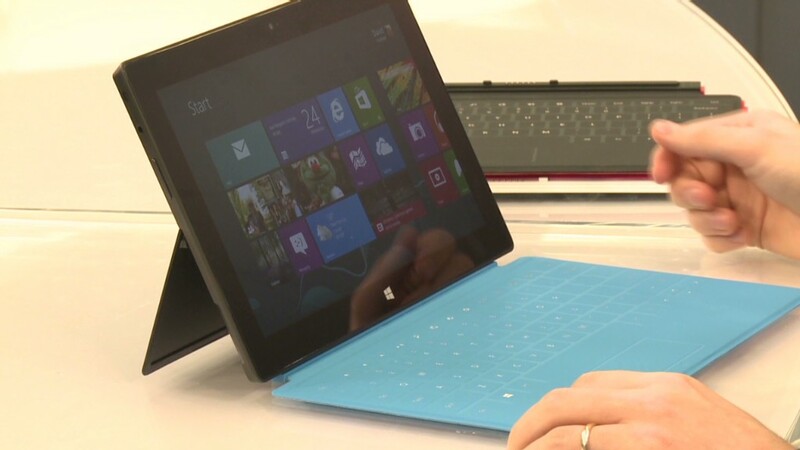 PC industry analysts expect Windows 8 sales to cool in the coming months. Gartner, for instance, anticipates sales of the new operating system coming in 6% lower than the first full year of Windows 7 sales. At the conference, Reller acknowledged some of the obstacles Windows 8's path, including the lack of touchscreen PCs, a scarcity of Windows Store apps, and the large number of companies that just recently upgraded to Windows 7. She said it will take "a few selling seasons" to get all the PC designs Microsoft wants into the marketplace and to build up a critical mass of apps in its store. As for Surface, Microsoft's own Windows tablet, Reller said it has been a success so far, despite "very limited distribution." Microsoft is only selling Surface at its small handful of stores and on its website. She declined to provide any sales numbers for the tablet.